Around the World . India . Asia . Attractions . Facts . History . Culture . The Taj Mahal is located in Agra, India and was constructed in 1948 by Shah Jehan as a mausoleum for his wife Mumtaz Mahal; The Taj Mahal is one of the most mesmerizing monuments around the world, this monument was built with unique style, today it is listed by UNESCO as one of the Seven Wonders of the World due your glorious structure. 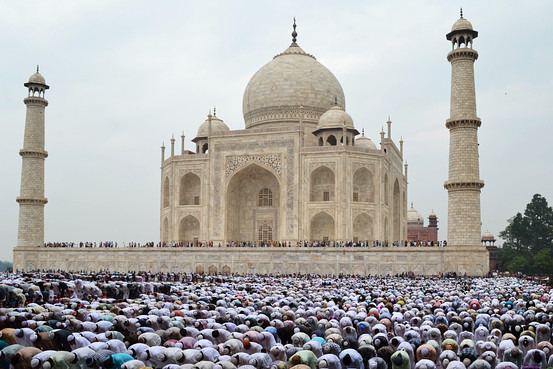 2- Ahmed Lahauri was the architect in charge and was required more than 20.000 people into building the Taj doing assorted tasks including painters, laborers, calligraphers etc. 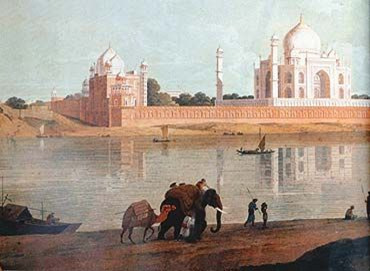 3- More than 1,000 elephants were used to transport all the material used while building the Taj Mahal. 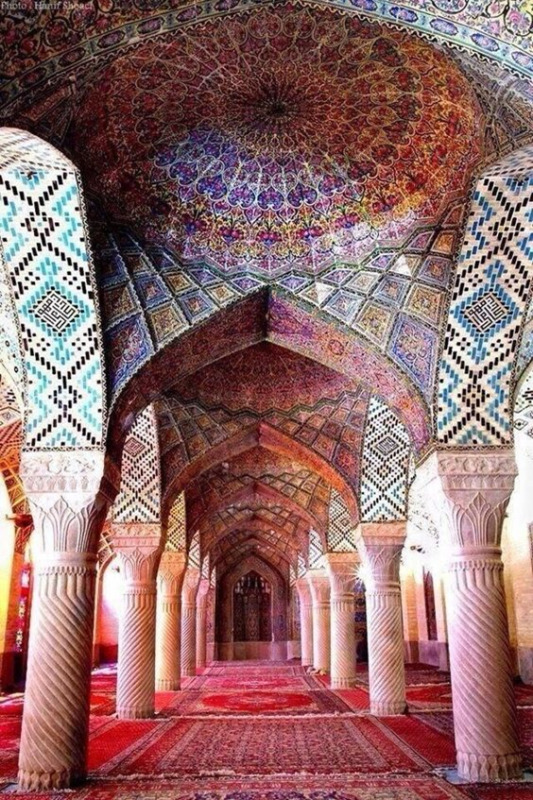 4- The edifice building style is an Islamic tomb and it was built in completely of white marble also and is highlighted by 28 different types of precious and semi-precious stones into the marble. 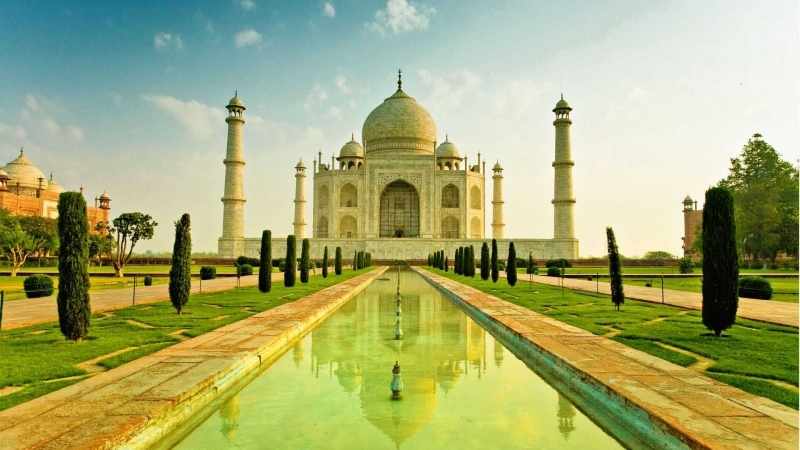 5- The Taj Mahal took around 20 years to get completed (1632 – 1653). 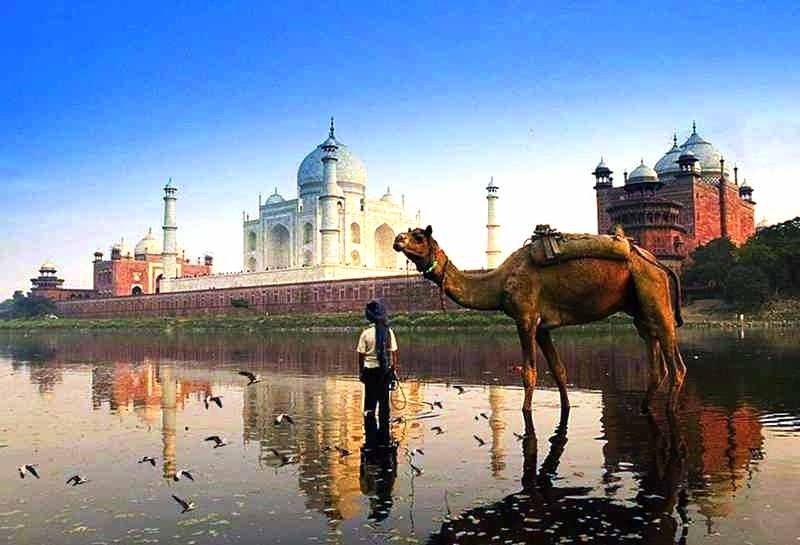 6- Approximately 8 million tourists visit the Taj Mahal per year. 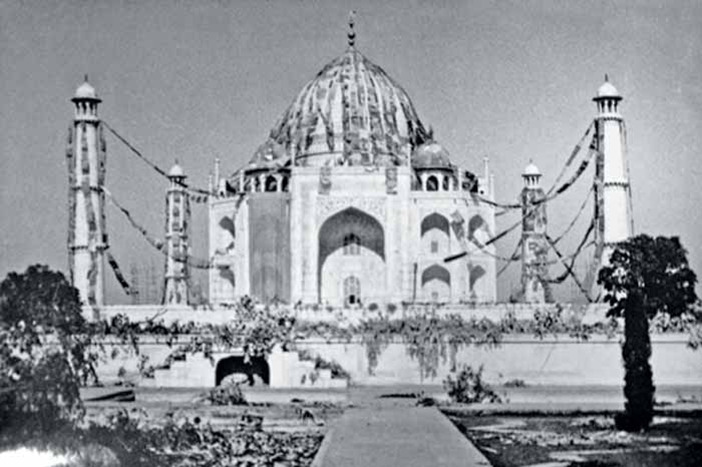 7- After the erection of the four towers surrounding the Taj Mahal, was implemented an illumination contained 7000-watt xenon lamps that would light the Taj itself, the illumination results evidenced an amazing view effect. 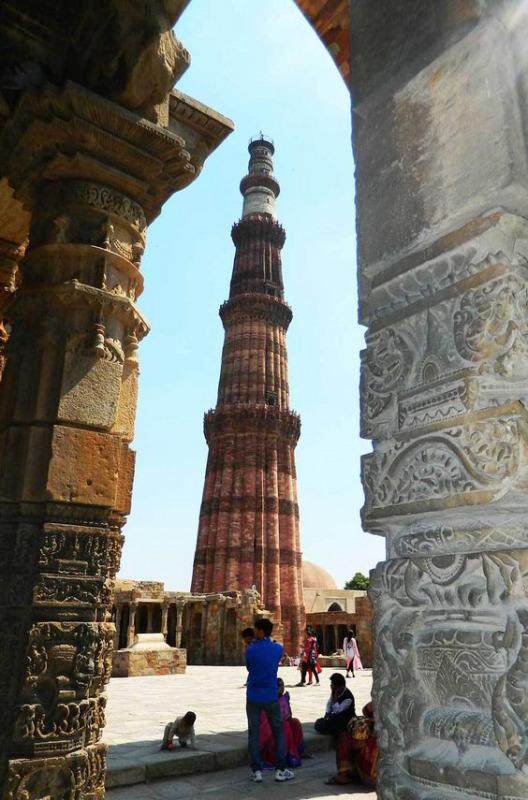 The minarets are slightly tilting outwards, aiming to avoid an accident destroying the central dome in case they fall. 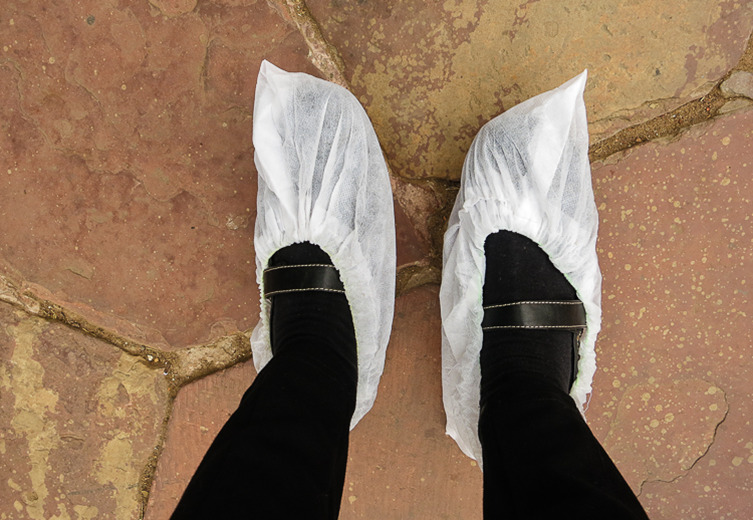 8- Also, to avoid any small damage aiming to protect the structure, white paper shoes are given to the tourists while strolling into the mausoleum. 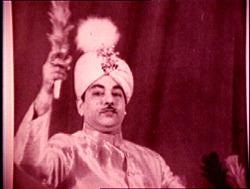 9- A famous magician called PC Sorkar Jr. created an optical illusion that made the Taj disappear from the eyes of the visitors in November - 2000. 10- Another optical illusion was created to build a genius illusion, if you move closer to the gate, the Taj keeps getting smaller, while it seems to grow as you walk away. When you leave, you take the Taj with you in your heart, Take in one of India Tour Packages to witness the greatness of India!